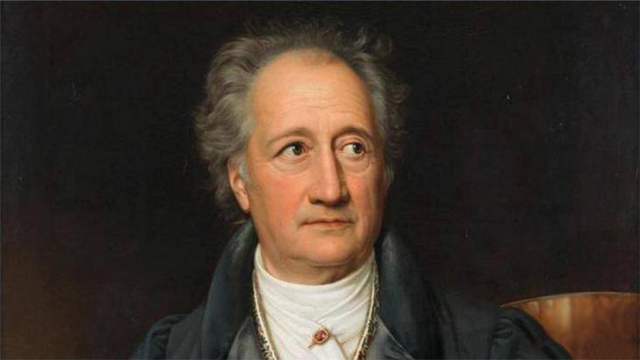 The Feast of Saint Wolfgang von Goethe – Zero Equals Two! Drain most of the fat from the pan. Add the onions and saute until clear; do not brown. Set onions aside to cool. Beat the eggs and sour cream together in a medium-sized bowl. Sprinkle the flour over the top and beat it into the sour cream mixture. Prick the bottom of the pie shell several times with a fork. Spread the onions and bacon over the bottom of the pie shell, then pour the sour cream mixture over the top. Reduce heat to 350ºF and bake for another 15 minutes or until pie is nicely browned.